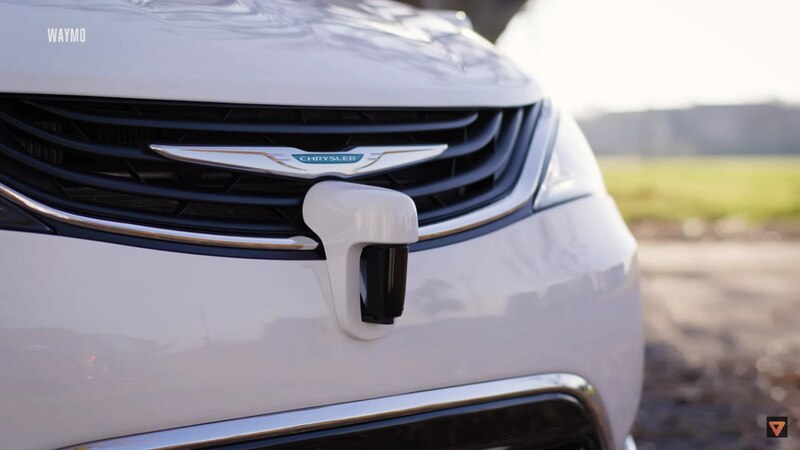 January 2017 brought some great news to all of those who are interested in Waymo company run by Alphabet – both owned by Google corporation – and its self-driving car project that was started back in 2009. At Detroit Auto Show Waymo’s executive leader John Krafcik shared his delight with the audience by announcing that Waymo is on the way to make its driverless vehicles more affordable for future customers. The subject of the great news is a lower price of a lidar system the company has managed to achieve by making its manufacturing in-house. 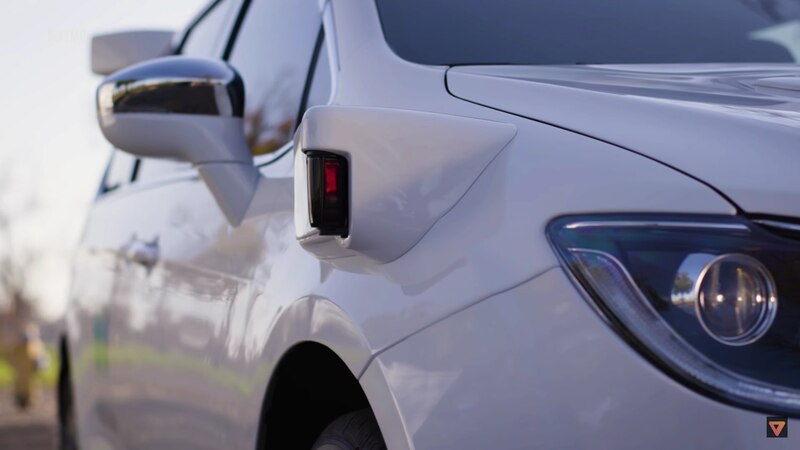 The lidar price will now be lower by almost 90%, which is really a great deal since it is an essential component of autonomous cars – literally their “eyes” that let the vehicles scan and map the surrounding area while driving. Moreover, it is traditionally the most expensive part of the driverless technology, and CEO Krafcik stressed the unit cost about $75,000 not so long ago when the company had to purchase it at their partner. Today the price of lidar units is planned to be not higher than moderate $7,500-8,000 per one of such sensors, which is a great breakthrough. 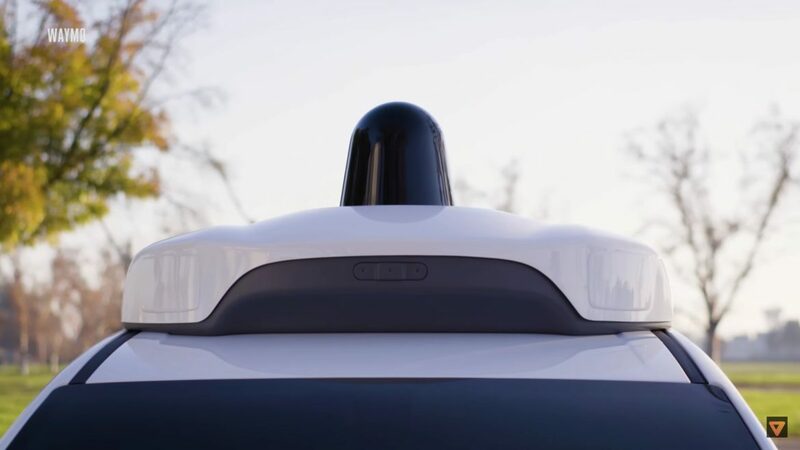 Waymo initially had to buy and install the units produced by Velodyne, but Google wasn’t the only customer of the developers. Ford and the Chinese company Baidu have appeared to be major investors of Velodyne paying the latter for developing technologies for their own autonomous vehicles. 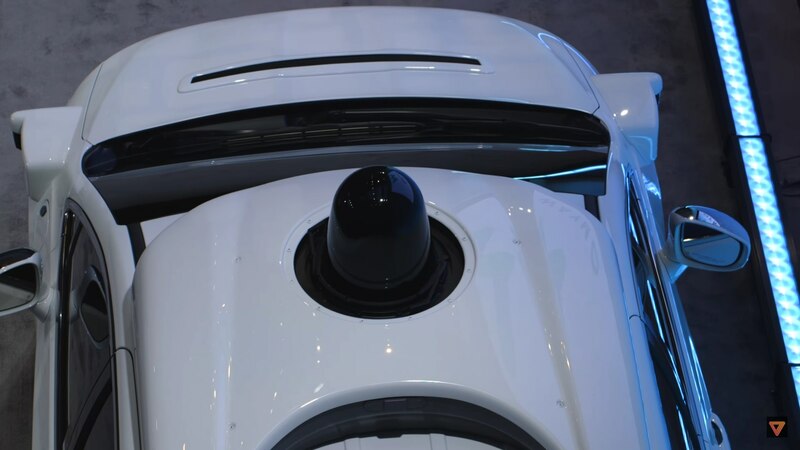 Velodyne finally dropped the lidar unit cost for Google by $8,000 – $30,000, where the price will depend on a number of such units Waymo had planned to order. However, in late 2015 Google made a decision to create a new Waymo department that would deal with developing its in-house lildar production. Today the company aims to make their driverless vehicles competitive marketable products by designing and installing the complete autonomous hardware unit manufactured in-house. Moreover, Waymo is committed to move on and make the lidar unit cost even cheaper. The vision boosts the company’s chances to regain its leading positions of the major producer of the driverless car technology in the market.